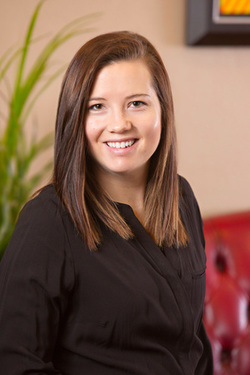 Annie graduated from Utah Valley University with a Bachelor’s degree in Dental Hygiene and local anesthesia. She was honored with a Leadership award from American Dental Hygiene Association. 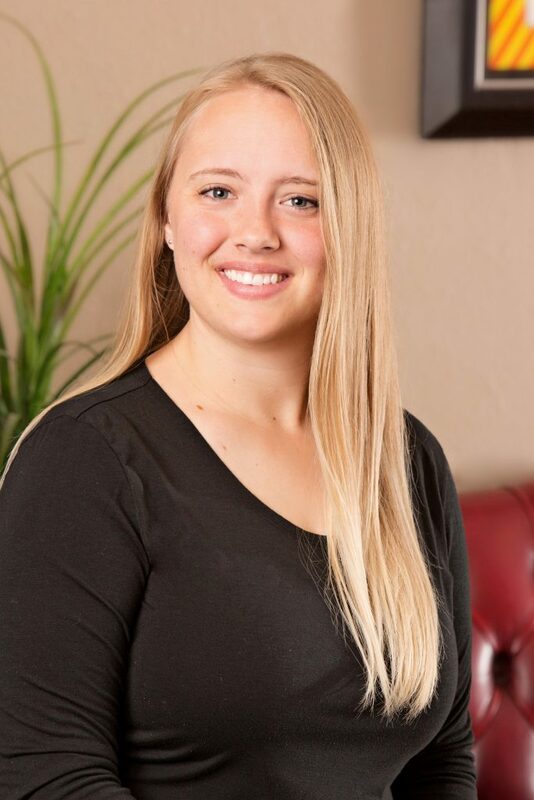 Annie loves working at Family First Dentistry because of the positive and hardworking attitude from each of her team members. 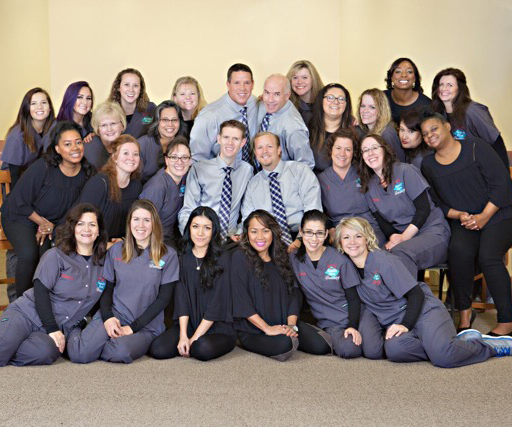 She believes good oral health is a team effort between the dentist, hygienist, and the patient. Annie and her husband Matt moved to Alaska in the summer of 2017. In their spare time, they enjoy hiking, biking, and fishing. They also both enjoy cooking, often trying to out-do each other with the meals they make. Annie and Matt fell in love with Alaska and look forward to a lifetime of Alaskan adventures. Tami attended Dixie State University for 4 years and graduated as a Registered Dental Hygienist with her AAS, and licensed in Anesthesia. She went on to further her education by receiving a Bachelors of Science in Dental Hygiene and graduated with High Honors. In addition to her degree she extended her education in Expanded Dental Functions where her true passion is. 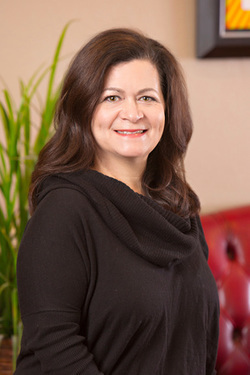 At Family First Dentistry she is a valued member of the team where she works directly with Dr. Harr in Anesthesia and Restorations. She loves her patients and always works hard to provide excellent care. Tami and her husband moved to Alaska with their two children from Saint George, Utah. As a family they love to spend time outdoors- enjoying kayaking, snow machining, hiking and fishing. She loves the beauty and adventure that Alaska offers. Her personal hobbies are music and carpentry. She loves being a team member at Family First Dentistry. Candace is a Registered Dental Hygienist, She is a 1990 graduate from UAA, and has been in practice ever since, the majority of those years have been spent at Family First Dentistry. Creating lasting relationships and good friends. 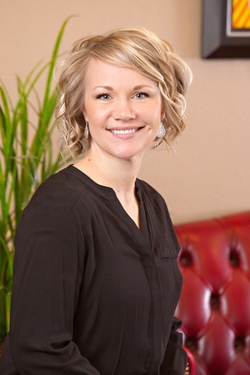 Candace is a member of the National Dental Society, and the local state Dental Hygiene society. She is a life long Alaskan, raised in Fairbanks and moving to Anchorage to complete her education at UAA. She lives in Anchorage with her two children Tessa, and Ryeder, and their dog Spencer. Candace enjoys the outdoor life Alaska has to offer, from hiking to skiing and camping and fishing. She continues to enjoy the rewards she gets from having the privilege to work with such a great team, and getting to help so many people everyday. Danielle, a born and raised farm girl from Canada, moved to Alaska in 2015. She attended Coastal Bend College in Texas where she received her AAS with high honors in 2005. Danielle has had the opportunity to work in Arizona, Idaho, and now Alaska. Through her different dental work experiences she has taken the best from each office and strives to enrich her patients lives. She loves working in dentistry and the relationships she builds with her patients. Danielle and her husband have 4 children. When she is not working, they keep her busy with various sporting activities. They also enjoy kayaking, fishing, and hiking in beautiful Alaska. In her free moments Danielle likes to read, run, and bake. Danielle is loving being a part of the Family First dental team. Ali joined our team at Family First Dentistry in 2016. 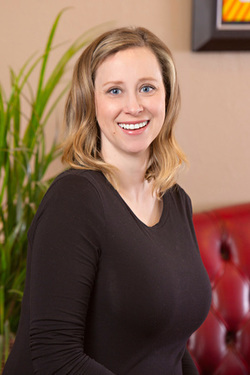 Before finding her passion in dentistry, Ali received a Bachelor degree in Nutrition Science from Utah State University, and then went on to pursue her career in dental hygiene. She is a proud graduate of the University of Alaska Anchorage Dental Hygiene program. Her favorite part of working with our dental team is getting to see patients’ health improve with each visit, and to work with the awesome team members at Family First Dentistry. Ali moved to Alaska 5 years ago with her husband, Alex, who is a life- long Alaskan. Together, they enjoy fly-fishing, remodeling projects, and hiking with their black lab, Caddis. Ali and Alex stay busy with their son, and are excited to raise their family here in this beautiful state of Alaska. When you see Ali in the office, you might catch her in a friendly competition with her co-workers or patients. She loves to make anything into a game–even flossing! She says her favorite “win” was beating her dad to the summit of Mount Kilimanjaro in Tanzania, Africa by ten seconds! Her next challenge will be training for and competing in Mount Marathon in Seward. If you have any tips on mountain training, let her know at your next cleaning!